Now with thicker plexiglass doors 3/16" thick. Now with Auto Shutoff feature, turns off kettle heat after 15 minutes of idle use. 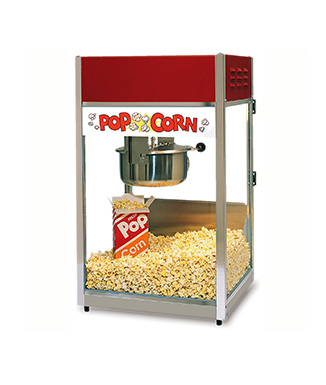 This is the lowest priced 6oz popcorn machine that contains an "EZ Kleen” kettle. Tempered window glass will not scratch. Twin arm double hung kettle is easily removed for cleaning and safety. "Fold back” doors. Stainless steel kettle shell. A more deluxe kettle than the #2550, #2085 and #2086. This is 6oz Ultra 60 Special Popcorn Machine is perfect popcorn machines for snack bar, concession stand, home use, office and rental. 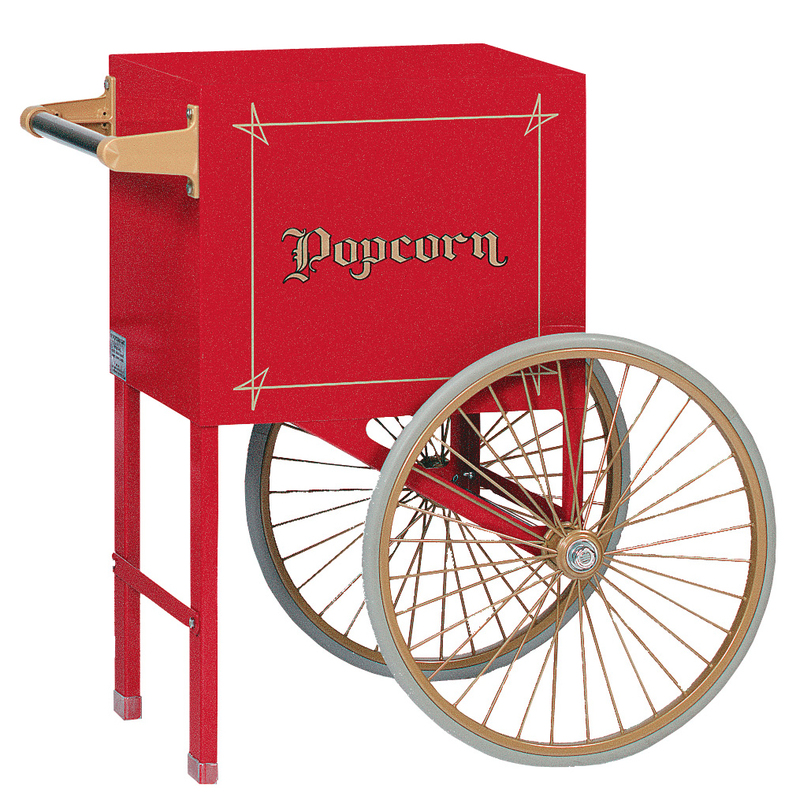 A Gold Medal 6oz popcorn machine is a commercial 6oz popcorn machine.